at the University of Kent. which provides a platform for interdisciplinary research. PhD Schorlarship available: three-year funding is available for a PhD schorlarship in Brain Signal Analysis for Mental Fatigue Research (Application Deadline: 3 Nov, 2013). Click to download file for more information. PhD Schorlarship available: University of Kent 50th Anniversary PhD scholarship in Brain Signal Analysis for Cognitive Research (Application Deadline: 4 July, 2012). Click to download file for more information. The School of Computing offers funding opportunities for PhD study. If you are interested in applying for a PhD with me or discuss about the scholarship opportunities, please email me to discuss about research projects available. 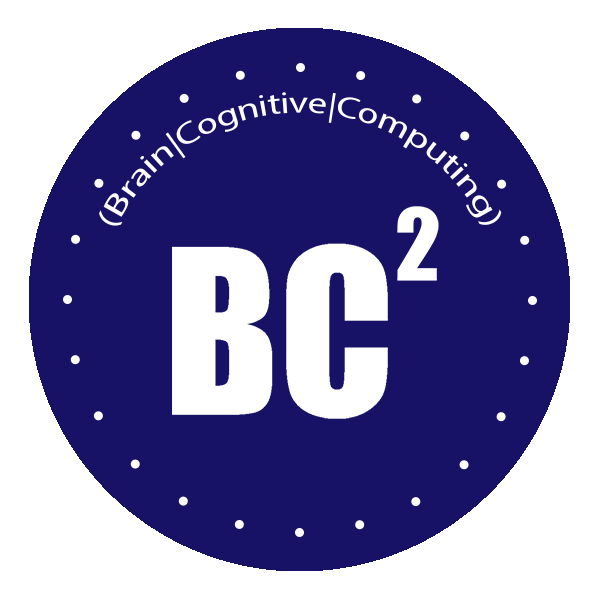 You may visit here for funding information under Funded Research Studentships in Computational Intelligence or Future Computing. I love playing piano and swimming.